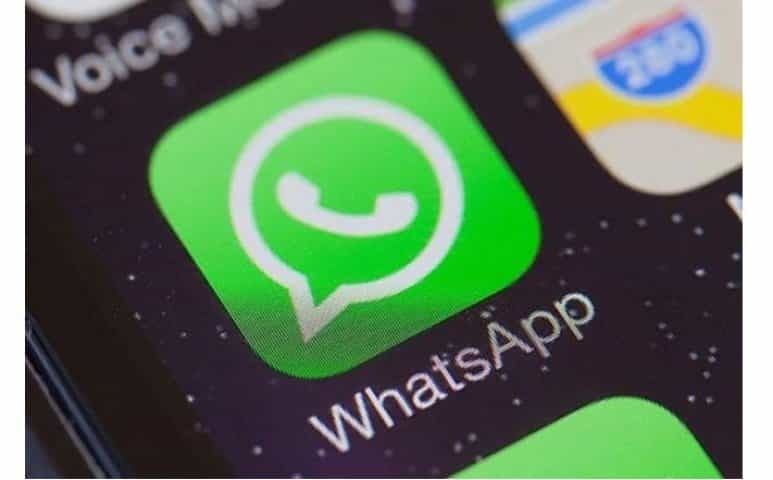 WhatsApp has introduced a feature called third-party sticker packs which allows designer and developer to create there own stickers. 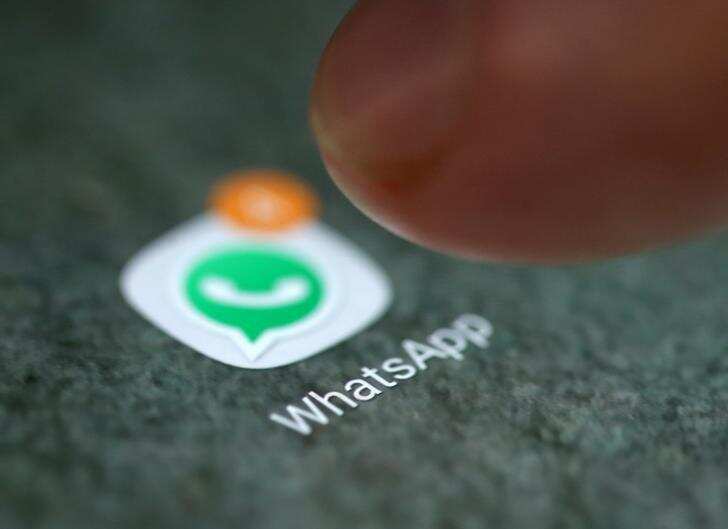 WhatsApp has provided a set of APIs and interfaces that allow anyone to build sticker apps that add stickers to WhatsApp. 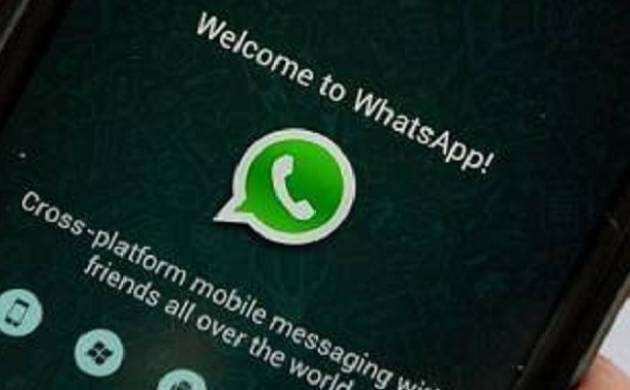 Now you can enjoy group video calling with your friends on WhatsApp. With this feature, you can chat with up to 4 friends at a time. You just have to start a one-on-one voice or video call and tap the new "add participant" button to add more contacts to the call. 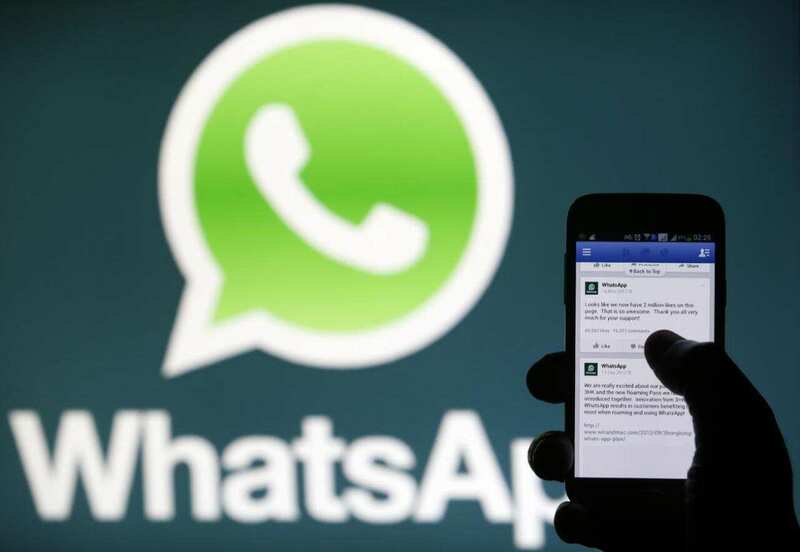 This feature allows users to send messages privately to an individual in a group chat. 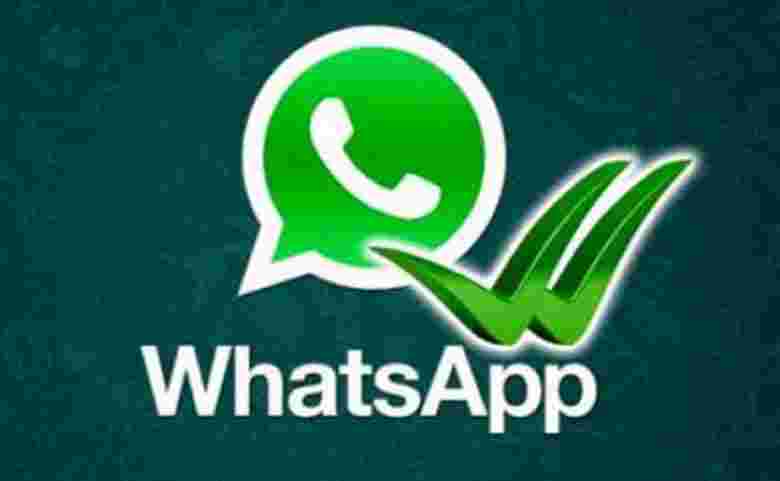 It is available on WhatsApps' beta version 2.18.355. 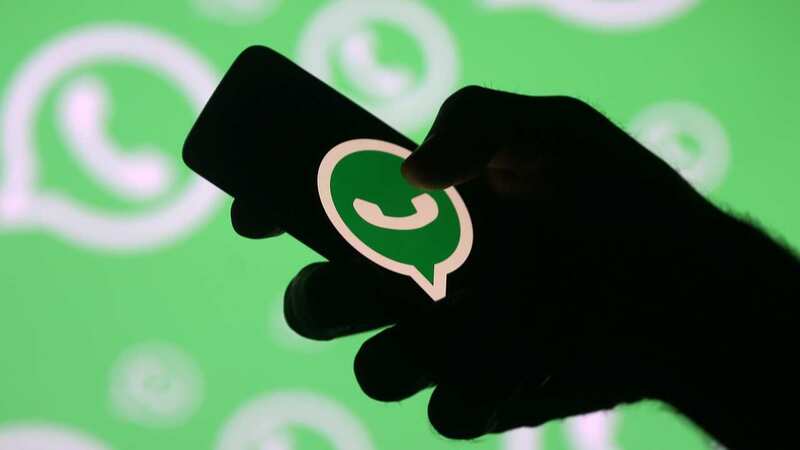 While chatting on a WhatsApp group you can communicate with someone personally in the group at the same time, and the others would not have any idea. A person can reply to a specific message sent by an individual in a group or chat. At first, this feature can only be used by iPhone users but now it is available for every Android user as well. When you do not want to open an unwanted message this feature will be the real help. This feature is called 'Silent Mode' where you can hide notifications which declares whether you have read or received a message. This feature label the message that it is forwarded or original. Which helps someone to understand better from where the message is coming originally.